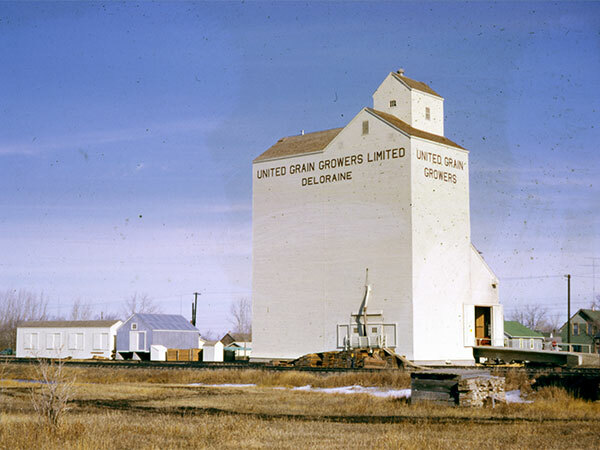 A 105,000-bushel wooden grain elevator at Deloraine, on the CPR Napinka Subdivision in what is now the Municipality of Deloraine-Winchester, was built by United Grain Growers in 1960, on the site of a former mill and power plant. It opened officially on 12 December 1960. 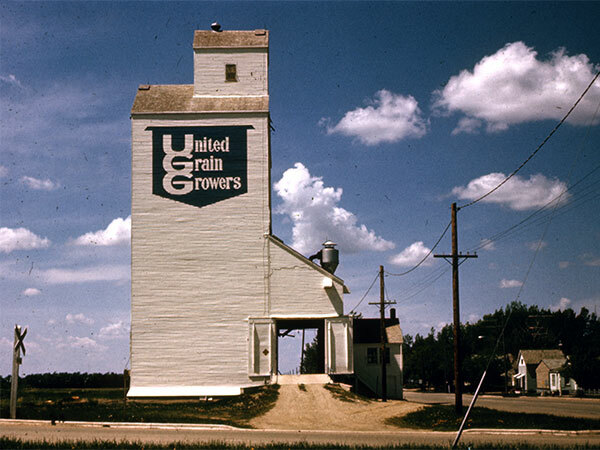 A 100,000-bushel crib annex was built beside it in June 1976. Operated by Agricore United from 2001 to 2006, it was closed in the latter year and demolished in mid-2010. Deloraine Scans a Century by Deloraine History Book Committee, 1980, page 195.